Could Another KFC UK Prepared Chicken Crisis Be in the Works? In early 2018, a supply chain crisis made media headlines across the United Kingdom, the termed “KFC Crisis” as consumers bemoaned on a shortage of prepared fried chicken. Supply Chain Matters updates readers on new developments and a response as to whether the crisis can happen again. There have been a groundswell of reports indicating that China based online retail provider JD.com is cutting back on operations and resources in order to meet profitability goals sooner than originally intended. It serves as a sign that China’s online sector is feeling the realities of a muting of domestic and foreign online sales growth and building expectations from investors. 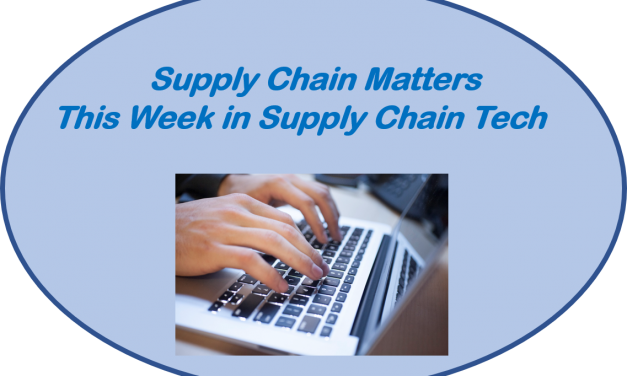 The Supply Chain Matters blog features our April 12, 2019 Edition of This Week in Supply Chain Management Tech, a brief synopsis of noteworthy supply chain management focused technology news which we believe would be of specific interest to our global-based readership. The Supply Chain Matters blog reflects on this week’s move by Amazon – Whole Foods to once again lower prices in order to spur physical store and online sales growth. U.K. based online grocery automation technology and service provider Ocado has struck yet another deal, this time being a partnership with Australia based supermarket chain Coles. The Supply Chain Matters blog provides an update to the Atlas Air Cargo plane crash that occurred in late February. Accident investigators are leaning toward pilot error as a potential factor of this accident. 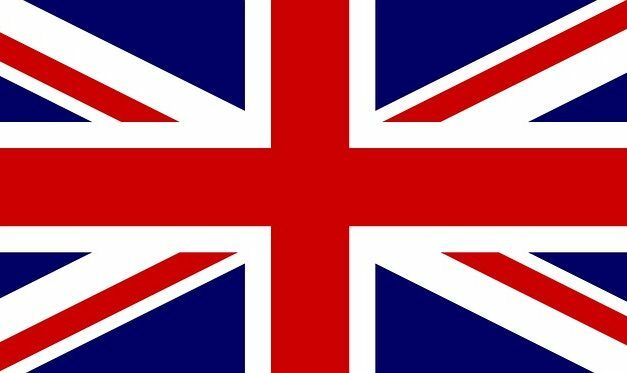 The Supply Chain Matters blog updates readers on a turbulent week of Brexit related developments and on the implications for multi-industry supply chain scenario contingency planning. A Bloomberg report indicates that Amazon has suddenly stopped buying from many of its manufacturers and wholesalers in order to boost profits. 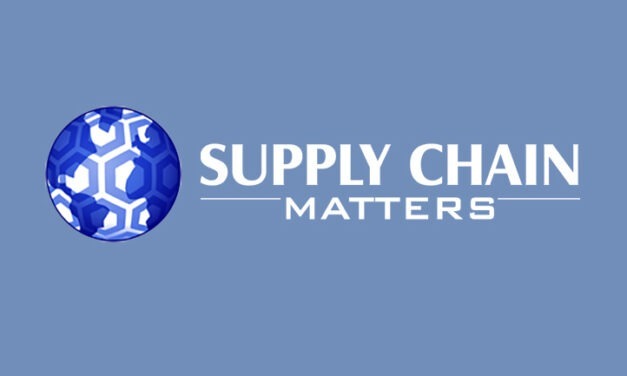 Supply Chain Matters provides its perspectives to this move. The Supply Chain Matters blog updates readers on additional information related to U.S. supermarket retailer Kroeger’s initiatives to leverage Ocado robotics technology in a network of automated online fulfillment warehouses. Multiple Romaine Lettuce Product Recalls: U.S. Joint Regulatory Investigations Provide Ample Evidence to Problem Statements. Is the Answer a Specific Technology? The latest U.S. government investigative report on the series of contaminated romaine lettuce incidents during 2018 has prompted Supply Chain Matters Editor Bob Ferrari to comment on where technology can play an important role. The answer is not Blockchain alone but in a full understanding of the problem to be solved and the benefits for all stakeholders. Over the weekend, a cargo jet operated by Atlas Air Worldwide Holdings under lease to Amazon Air, suddenly crashed on approach to Houston’s George Busch International Airport. The aircraft originated in Miami. The Supply Chain Matters blog reflects on this week’s stunning financial performance disclosures from Kraft Heinz and how consumer products supply chain management teams can now hopefully move forward with required investments in instilling demand and supply network agility and augmented responsiveness to a totally change business model.